Many people are under the mistaken impression that people from different racial backgrounds have big differences in their DNA instructions. But this is not the case. The entire human race has an incredibly low level of genetic variety. Some biologists have remarked that if you sequenced the DNA instruction of two humans on opposite sides of the globe they'd have less change in their DNA than two chimps on the same mountain in Africa. These discoveries have profound implications. Since the human race has relatively low genetic variety that means it must have originated recently. The racial groups have not therefore evolved independently over long periods of time. 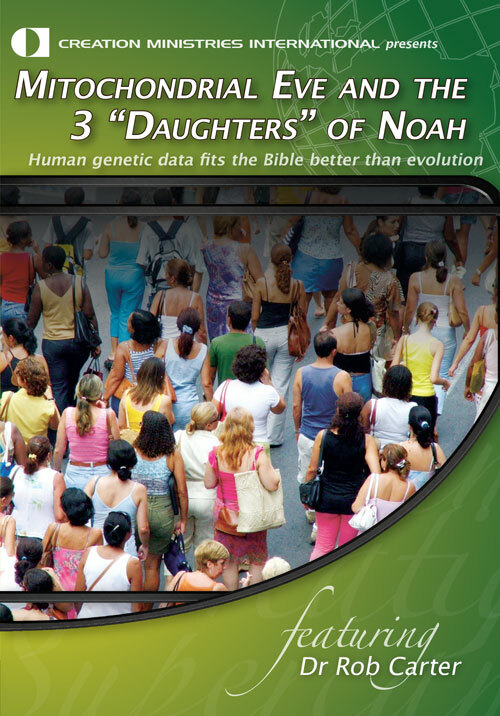 These discoveries are consistent with the bible's timeframe, whereby the human race originated from a single set of parents, only thousands of years ago and the people groups have originated since then.